First person to guess where my lens is now gets a cookie*. 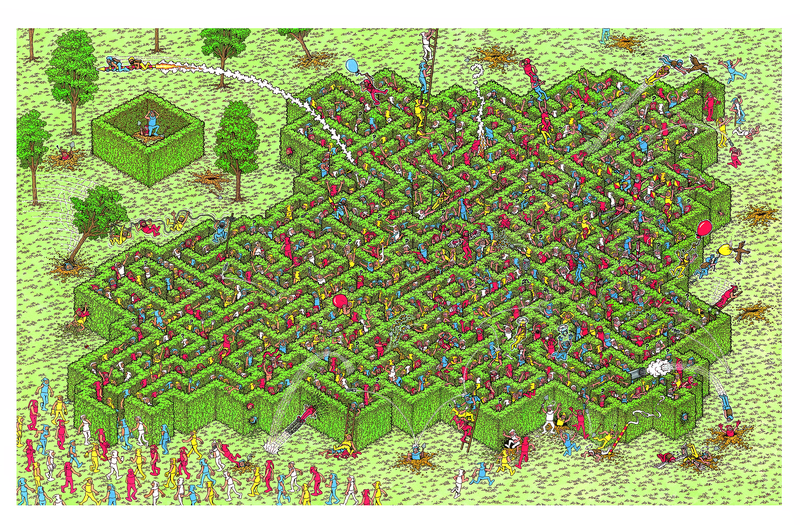 Prize will also be awarded for the first person to find Waldo. *Cookie given is not an actual cookie.